Attorney Joe Horrox is a leading personal injury lawyer serving the greater Daytona Beach area. He has helped countless clients in their time of legal need, offering sound counsel when they need it most. Joe Horrox's legal assistance is especially key when a person is the victim of a catastrophic injury affecting the spinal cord. With that in mind, let's consider quadriplegia and how it affects people's lives. Also known as tetraplegia, quadriplegia is a type of spinal cord injury that occurs in the upper portions of the spine. When a severe spinal cord injury renders a person a quadriplegic, this means that he or she is effectively paralyzed from the neck down. They lose most sensation in the body located below the site of the spinal cord injury, and they also lose the ability to control their arms and legs. While quadriplegia results in the total loss of the use of your limbs, paraplegia involves the loss of use of the lower extremities. Paraplegia is the result of a severe injury lower along the spinal cord. While paraplegia is serious, the challenges that a quadriplegic faces are far more severe due to their total lack of mobility and need for constant assistance from others. There are varying levels of quadriplegia depending on where along the spinal cord the injury occurred, ranging from C1 to C8, each referring to one of the vertebrae. The most serious of these injuries occurs near the very top of the spinal cord and is known as a C1. When a person suffers a spinal cord injury that is C1 to C4, he or she will not only experience a loss of use of all of their extremities, but they will also require mechanical assistance in order to breathe. When a spinal cord injury is that high up, the chest muscles and diaphragm will not work on their own, requiring the use of a ventilator. Given the extreme nature of quadriplegia, you can imagine the numerous effects it has on your life and livelihood. Quadriplegics require constant medical attention and personal assistance given the nature of their injury. In addition, the career prospects for a quadriplegic are small, which means that any career path you were previously pursuing will generally no longer be viable given your physical limitations. Given the nature of quadriplegia, many people who experience severe spinal cord injuries experience depression and require strong emotional support in addition to medical support. When seeking damages for quadriplegia and other kinds of serious spinal cord injuries, it's common to seek both compensatory damages and punitive damages. Compensatory damages will cover the total cost of medical care, continued medical assistance, the loss of future earnings and current wages, physical therapy, pain and suffering, and other material losses associated with your injury. 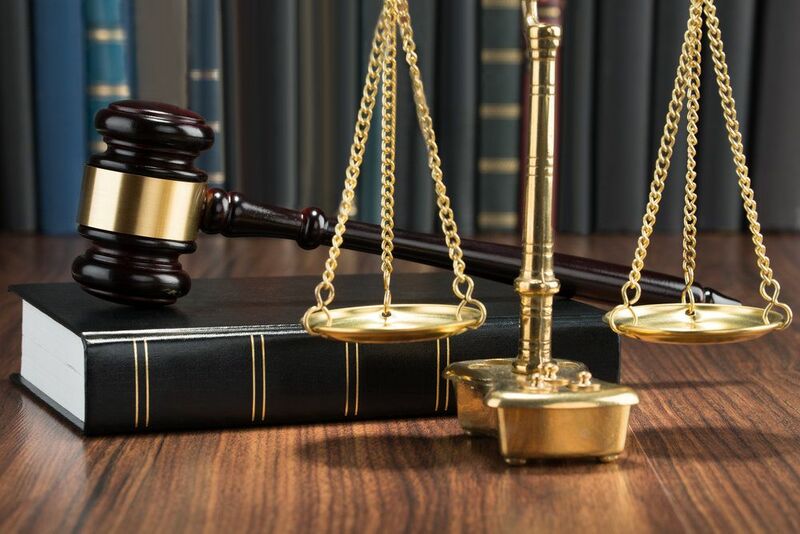 Punitive damages will be sought to punish the party responsible for your spinal cord injury, with the amount determined by the egregiousness of the incident that resulted in your injury. By working with a skilled injury attorney, you will receive the expert counsel necessary to ensure a successful outcome of your case. Your attorney will handle the complexities of the legal system for you while you and your loved ones can focus on healing, wellness, adjusting to the changes in your lives, and moving forward. To learn more about your legal options following a serious spinal cord injury, it's important that you contact a skilled catastrophic injury lawyer today. Attorney Joe Horrox will work with your to ensure that you receive sound legal guidance throughout your ordeal.